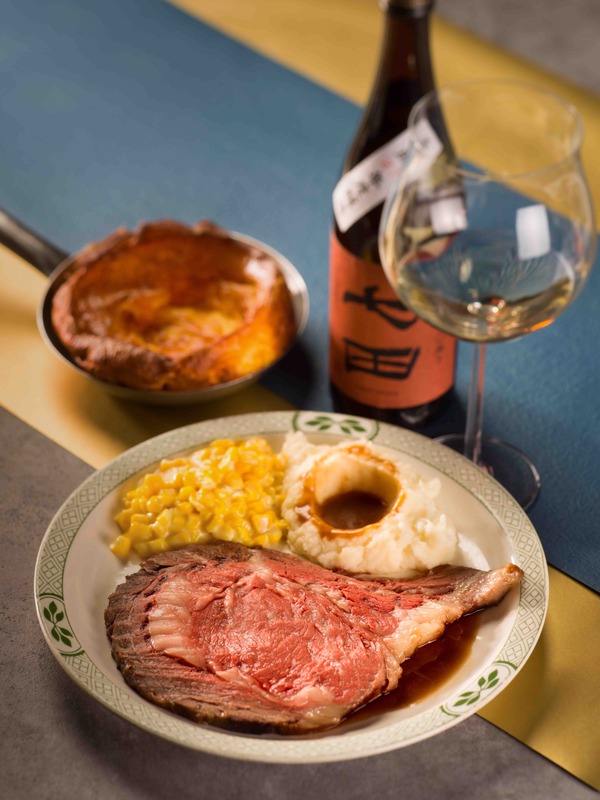 Since the opening of its Hong Kong store in 2006, Lawry’s The Prime Rib has carried forward the heritage of its original Beverly Hill’s restaurant in serving the iconic USDA Roasted Prime Rib of Black Angus beef. 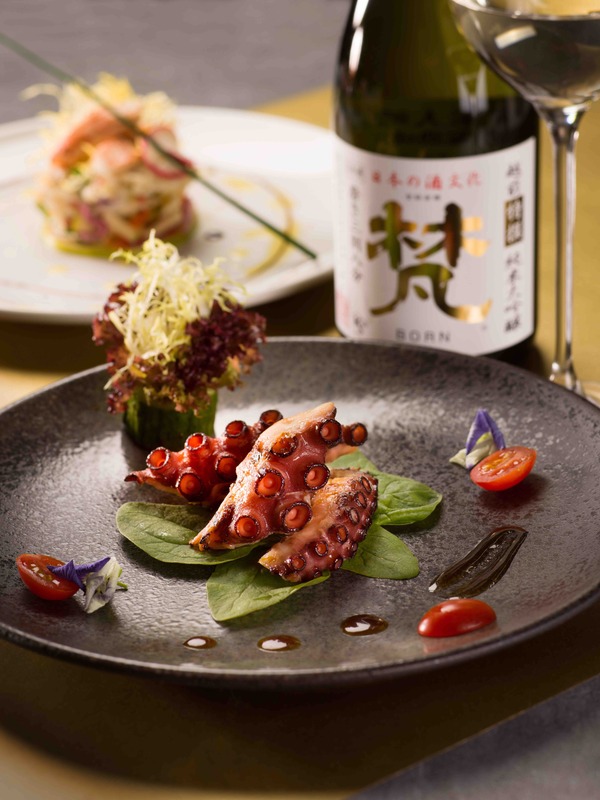 Cherished as the place to celebrate special occasions, Lawry’s is celebrating its anniversary this year with a culinary surprise – its first ever “Sake Pairing Dinner” (4 courses at HK$899 per person). 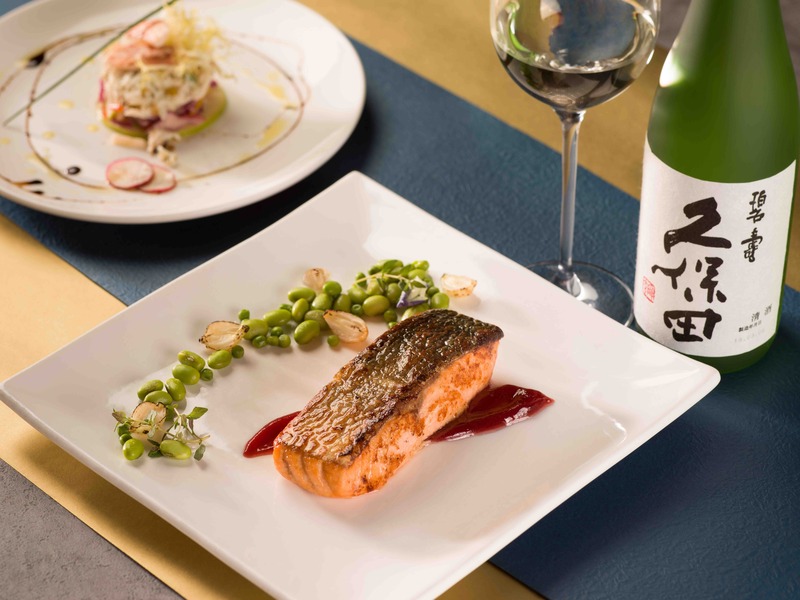 After a thoughtful study on the latest sake trends and the most suitable pairing ingredients, Lawry’s hopes to bring surprises to the table with the unlikely match of sake and Western cuisine. 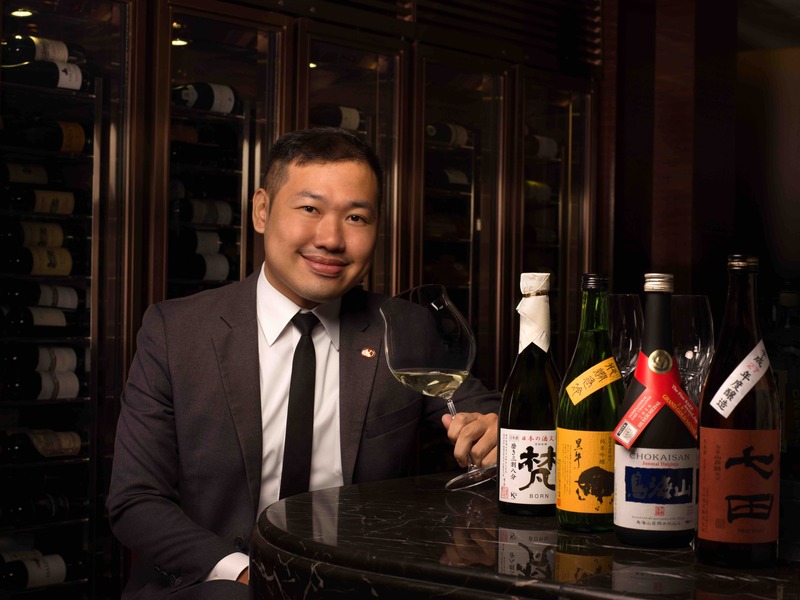 Amongst the specially selected sake labels by Lawry’s sommelier the highlights are the Junmai and the Junmai Daiginjo, which are unique with prominent umami flavour to match with the tailored dishes in the set dinner. 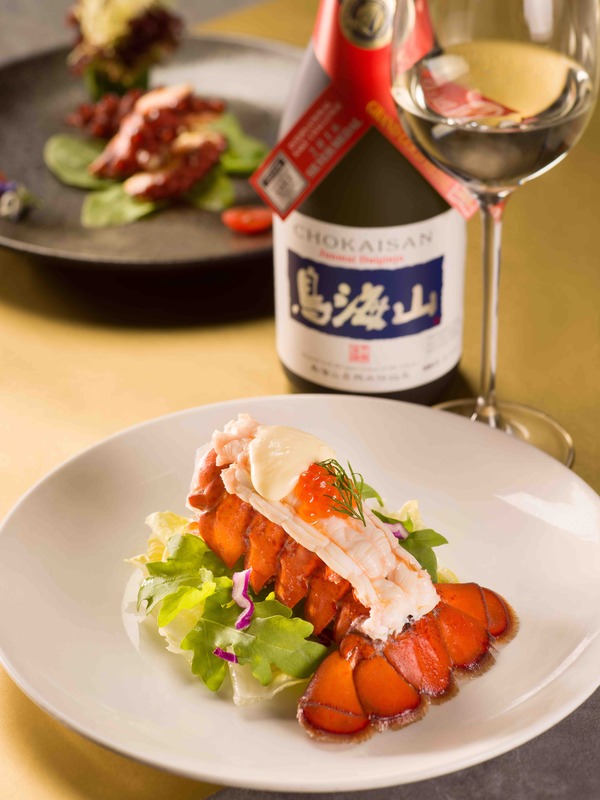 The launch of this Sake Pairing Dinner coincides with Hong Kong’s 12th anniversary celebration. 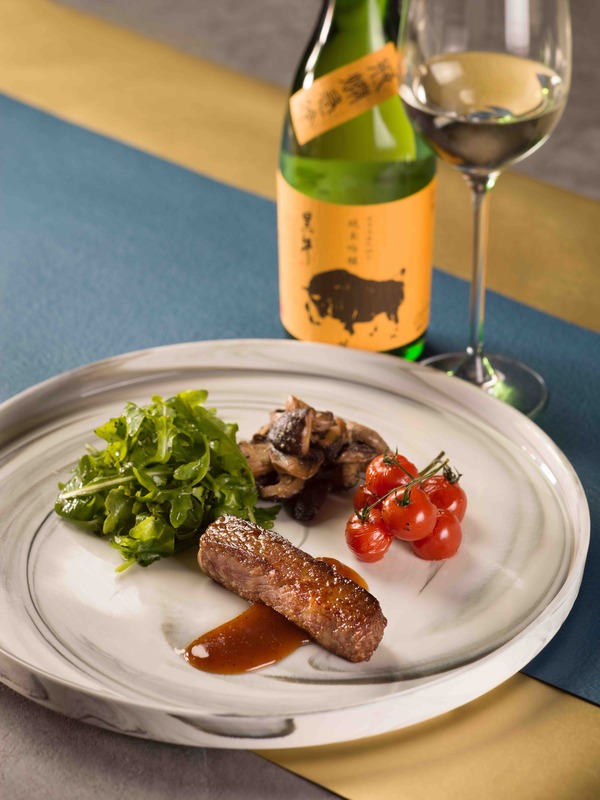 The signature pairing would be the classic Roasted Prime Rib of Beef au jus (Anniversary Cut – 7oz) with the aged sake Shichida 75 Junmai, a pair that will definitely embellish your night with flair and glamour. The right balance of sourness in sake matches the meaty prime rib, reduces the greasiness of the prime rib without dominating its flavour. The thickness of the prime rib and the umami-rich sake complement one another, resulting in this demonstration of complex aroma and depth of flavour. 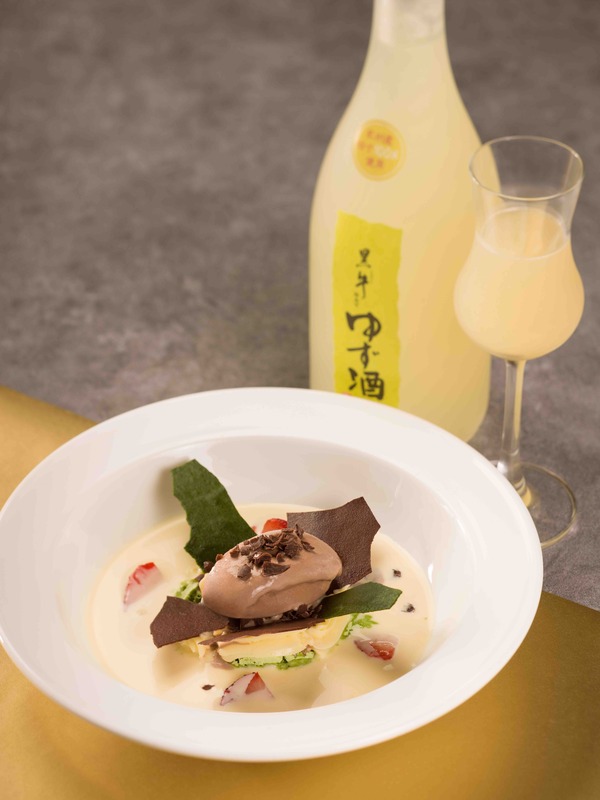 This sumptuous 4-course dinner consists of appetisers, main course and dessert, each paired with a unique sake to promise a memorable experience for all guests. 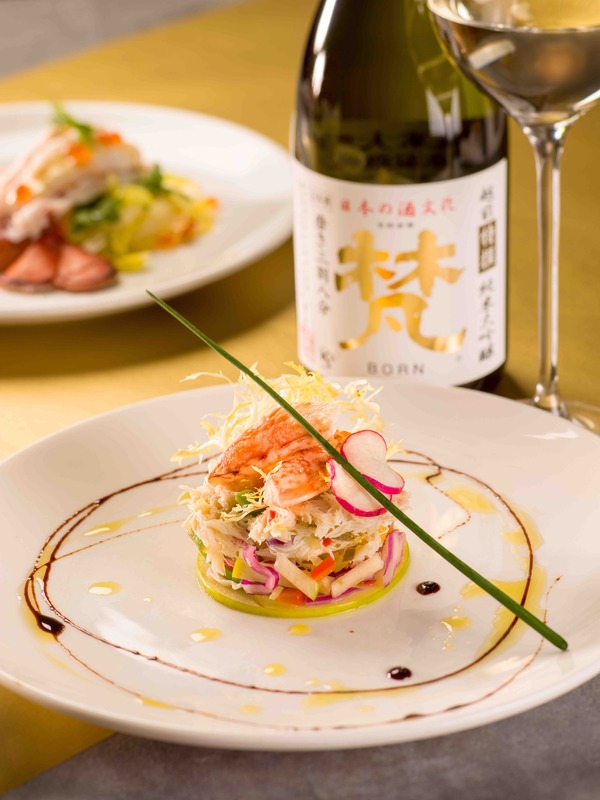 Celebrate your special occasion from 14th September to 30th November 2018 at the award-winning Lawry’s with the exclusive “Sake Pairing Dinner”.